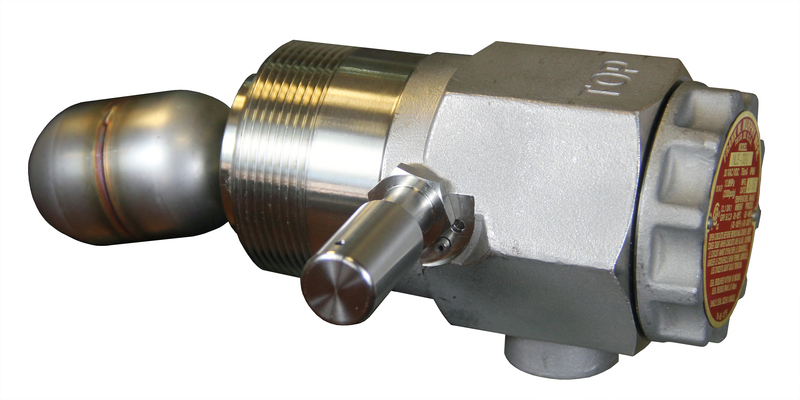 MLS Series Liquid Level Switches are float activated to operate an electrical SPDT reed switch for annunciation/pilot signal for indication of high level to an annunciator, controller or PLC. 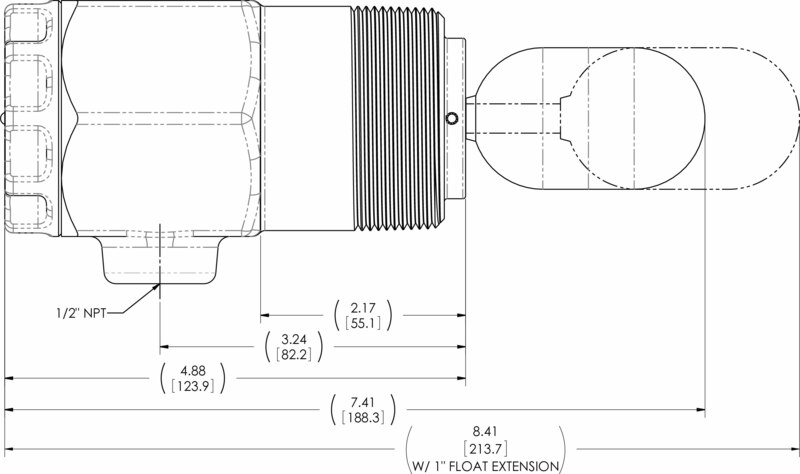 The MLS connects directly into the gas scrubber wall and can be used with a FW Murphy weld collar or FW Murphy external float chamber. The MLS Series is available in both 1 1/2 and 2 in. 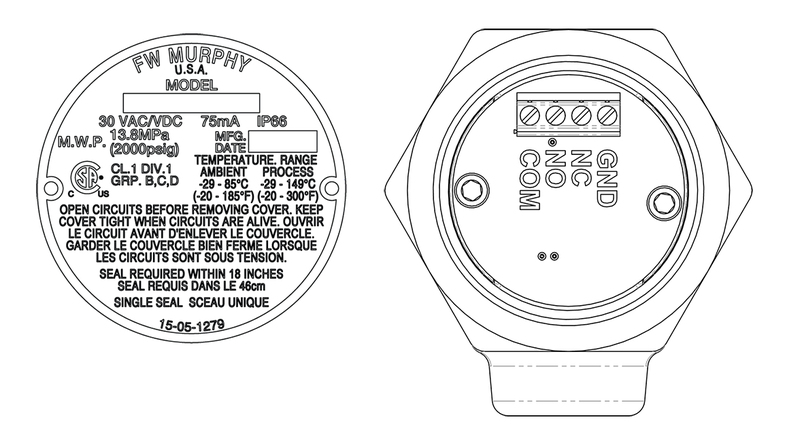 NPT models and with or without the test button. The test button test for float function; the complete mechanism including the magnetic activation of the reed switch; and the wiring from the switch to the control panel.